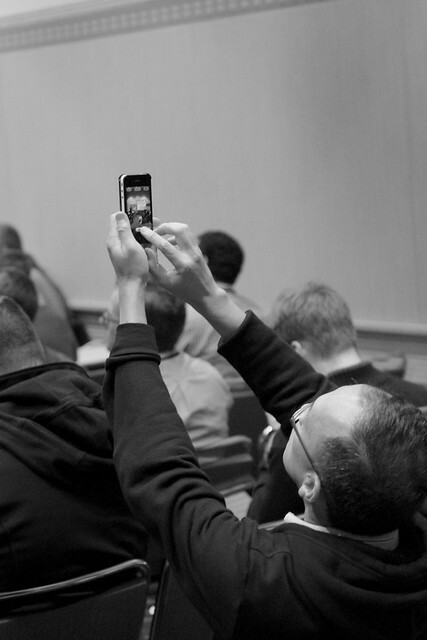 We'll be livesteaming the 50+ sessions taking place this Saturday and Sunday at State of the Map US in San Francisco. If you aren't able to join us in person, you can watch the conference live at at stateofmap.us. Check out the full conference schedule to plan what sessions to tune in for. Then next week we'll upload video recordings of each session to the conference website. Watch @openstreetmapus and @sotmus for updates on when those videos are available for viewing.